In the middle of the next decade the world market of drones will exceed the 20,000 million euros per year. The commercial market will experience significant growth that will be conditioned by its regulation. While military and security market will continue representing a volume estimated by approximately one-third of that total. 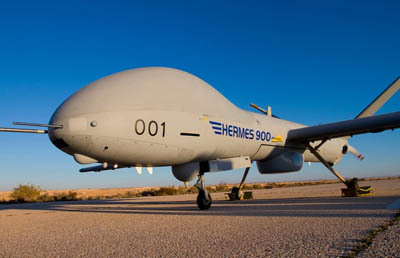 Latin America for its physical geography and climatic conditions its a region where remotely piloted systems are called to be an essential tool. However, regulation is an obstacle that needs to be removed through local regulations or by addressing regional regulations. In commercial applications, mining, agriculture, environmental protection and infrastructure inspection are the sectors with the largest projection, as well as the enormous growth in the audiovisual market. Every day is more frequent to find projects that include drones as an equipment to optimize exploitation and efficiency. In the security and defense sector, the UAV or RPAS are already being used and the armed forces have experiences that allow to define technologies and establish operational doctrine. Meanwhile the emergencies application is without a doubt the one that has the greatest projection. UNVEX AMERICA is the meeting point for all professionals interested in this new technology. 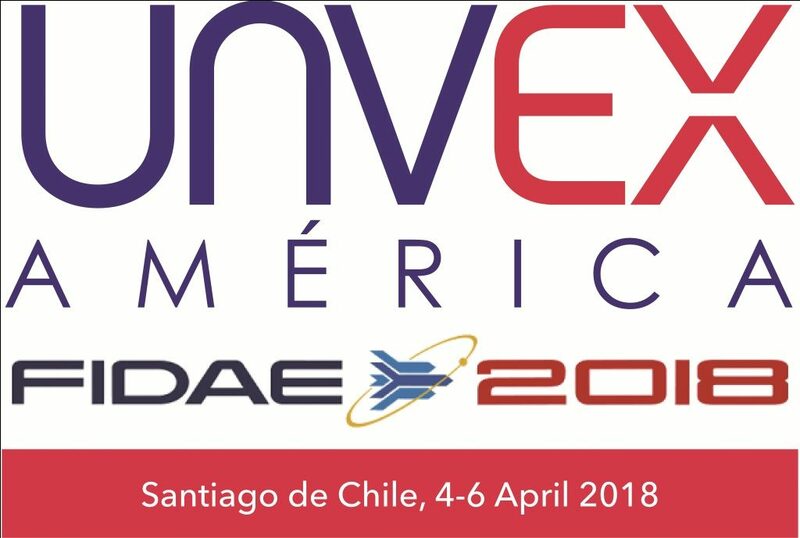 Users, legislators, academic and industry will find from the 4th to 6th April 2018, in Santiago de Chile, the appropriate forum where to know the situation and perspectives of a fast developing technology that is creating a brand new market.